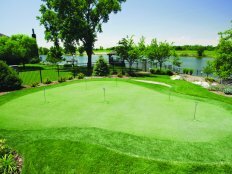 After operating independently over the past several years, Matt Morman, Connor Sweeney and Mark Pflaumer joined forces in January of 2018 to create Midwest Synthetic Turf. The three synthetic turf gurus are now co-owners and operators of Tour Greens Ohio, Tour Greens Michigan and Tour Greens Western NY. 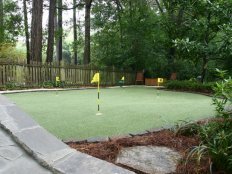 Matt jumped into the synthetic turf business in 2013 after a 10-year career as a club professional and active member of the PGA of America. 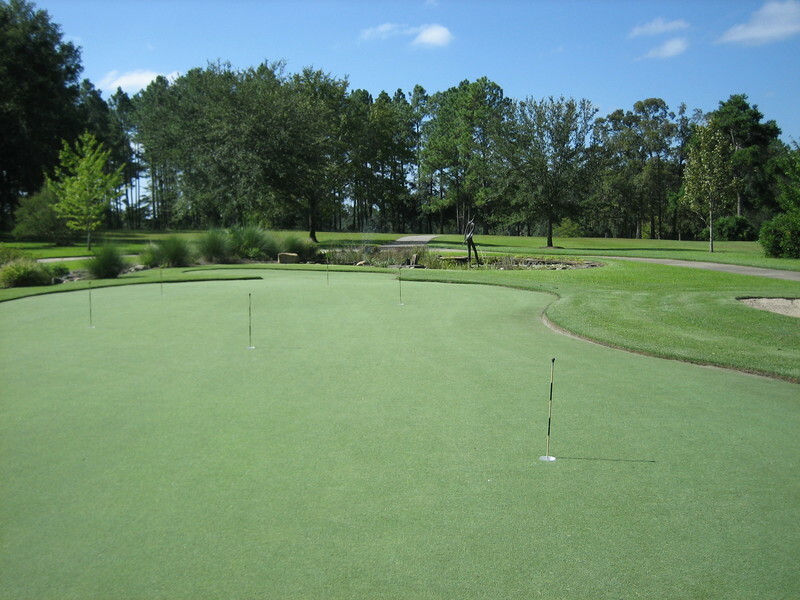 His club professional resume includes Scioto Country Club, Shooting Star (Jackson Hole, WY) and Jim McLean Golf School. 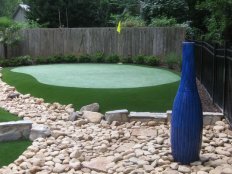 Matt is currently the VP of Operations for Tour Greens Corporate, overseeing the national dealer network and business development. 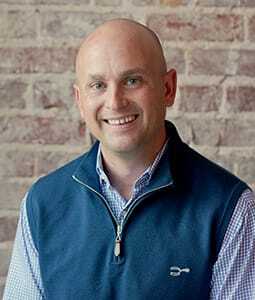 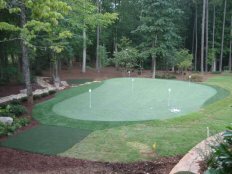 With involvement in over 250 synthetic turf projects, Matt has combined golf instruction experience and high-end service background with his turf experience to help build the Tour Greens brand. 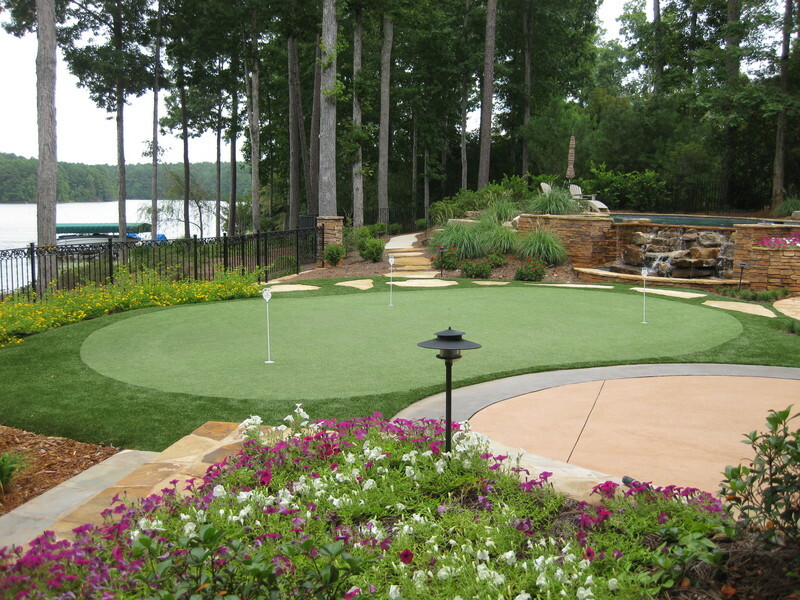 Matt enjoys spending time with his wife Michele and his dogs, Mac and Fletch. 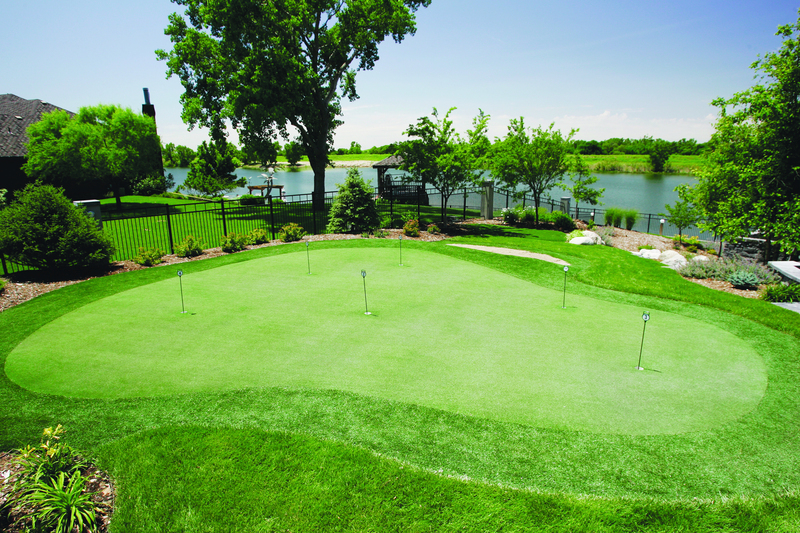 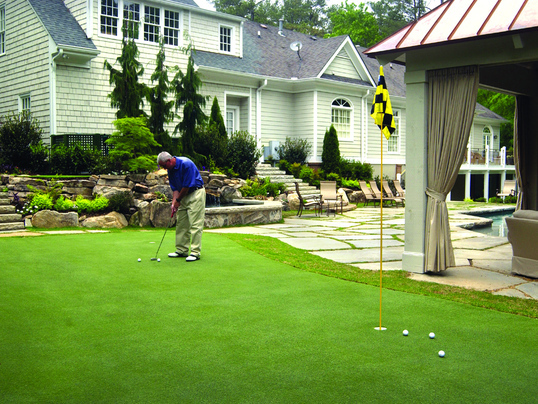 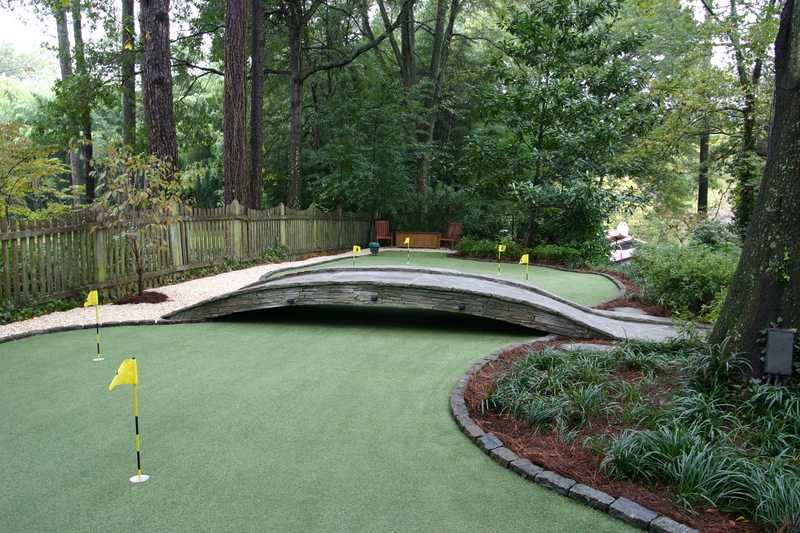 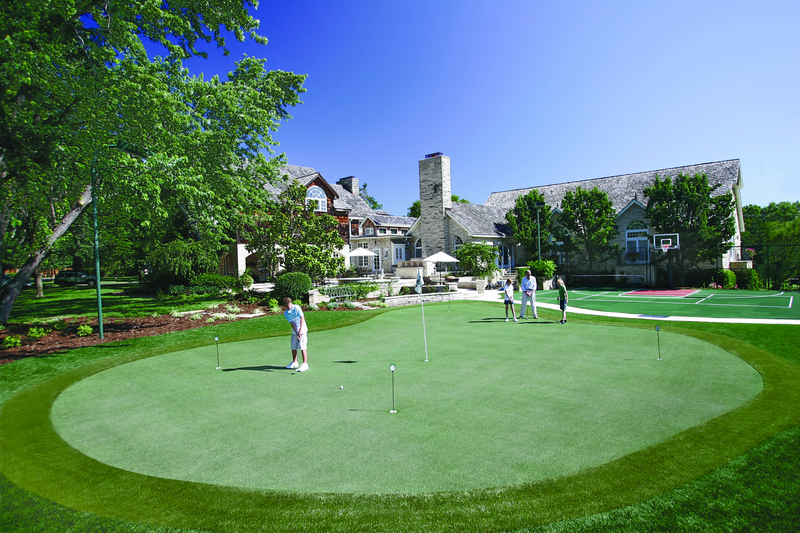 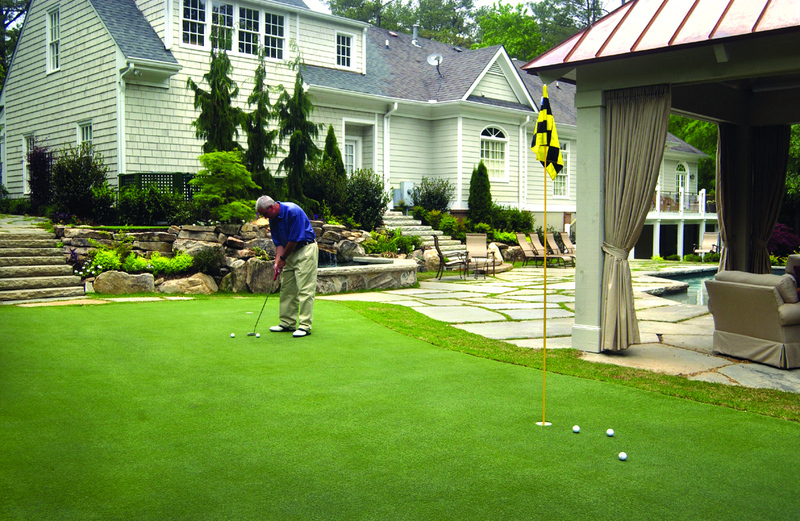 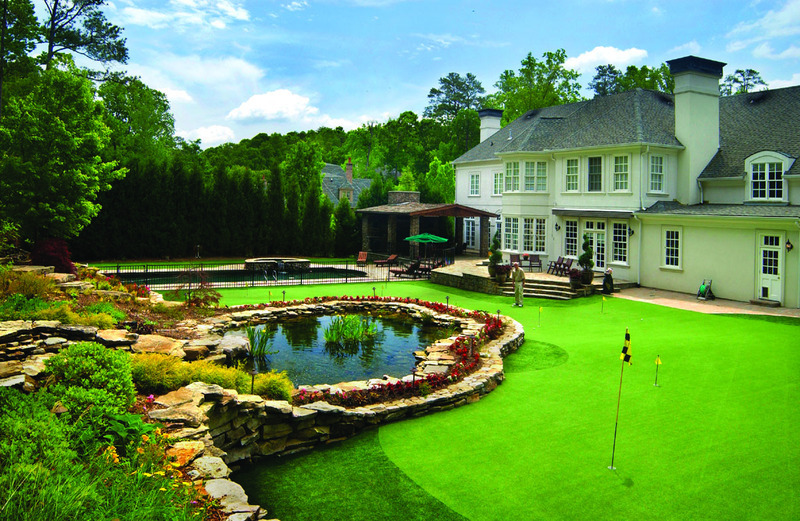 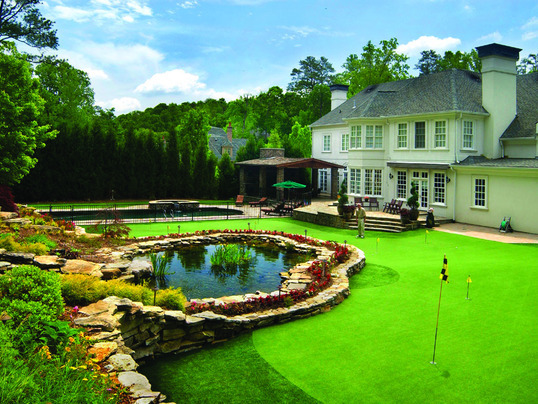 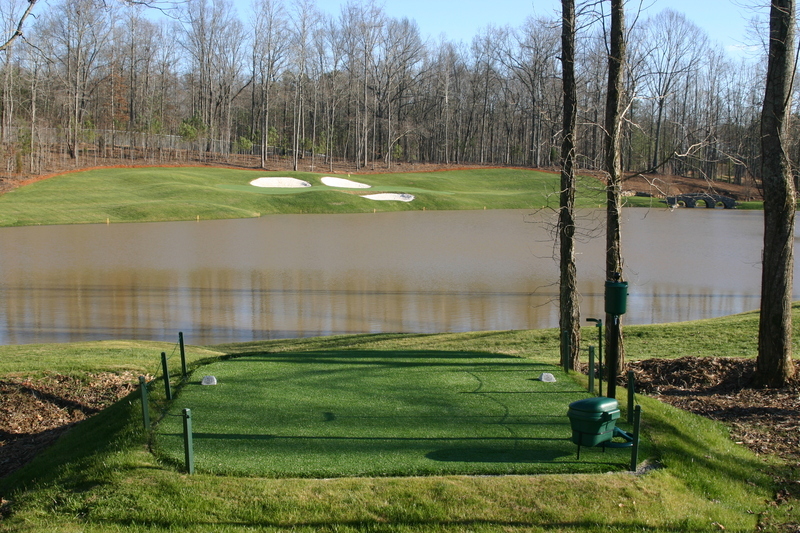 Tour Greens Michigan is the go-to putting green installation company in Michigan. 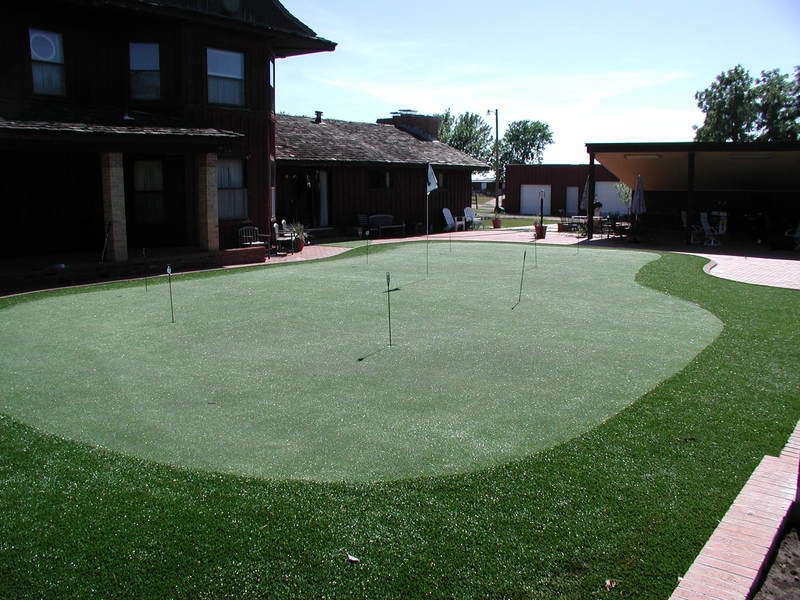 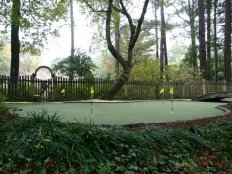 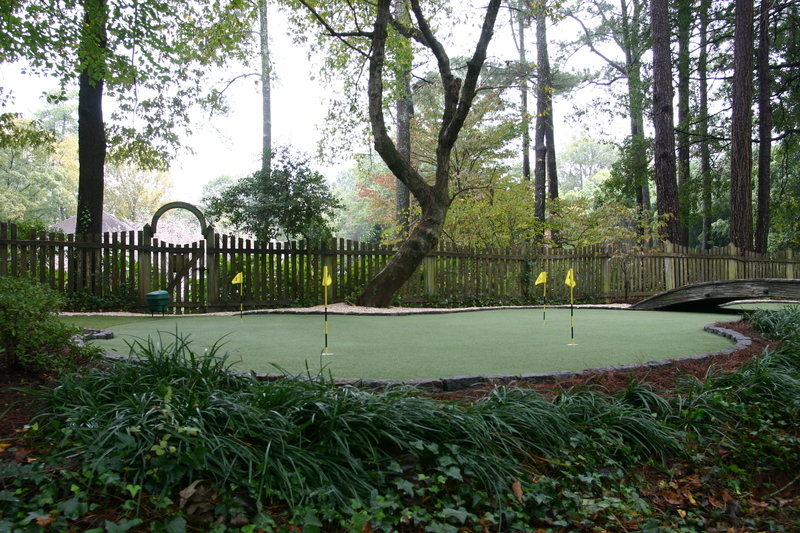 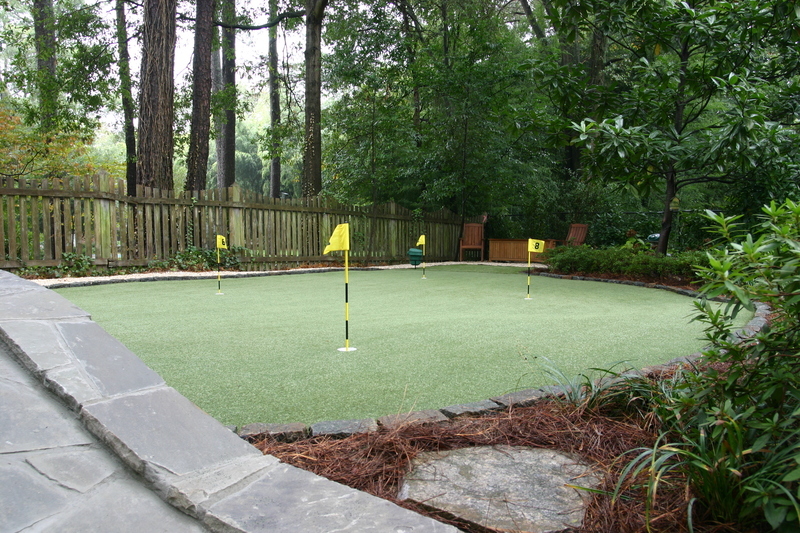 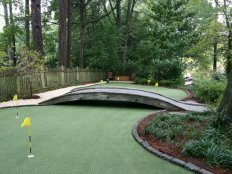 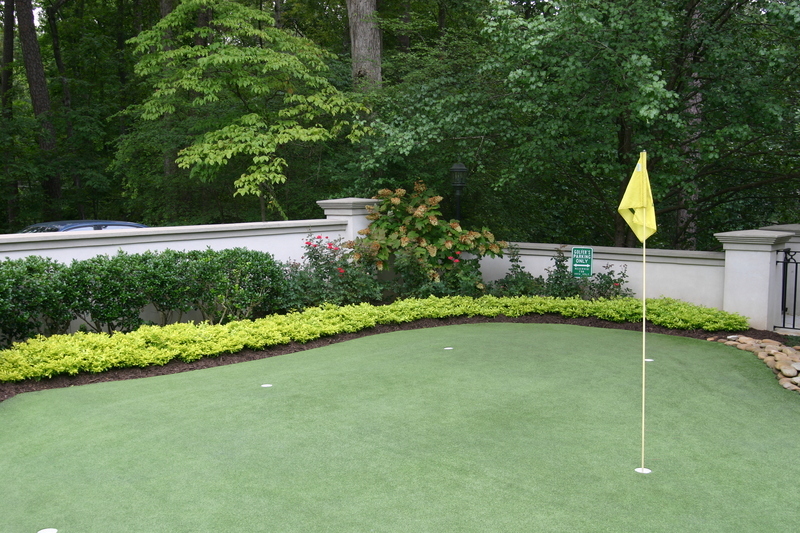 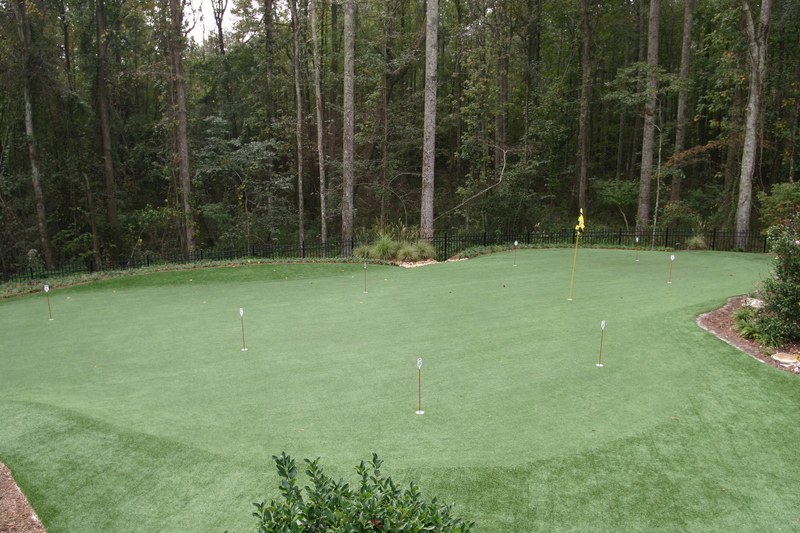 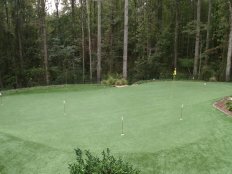 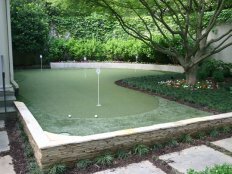 Our expertise and knowledge of the game and the product is unmatched, and we will work with you to design an install a synthetic putting green that meets all of your requirements and exceeds your expectations. 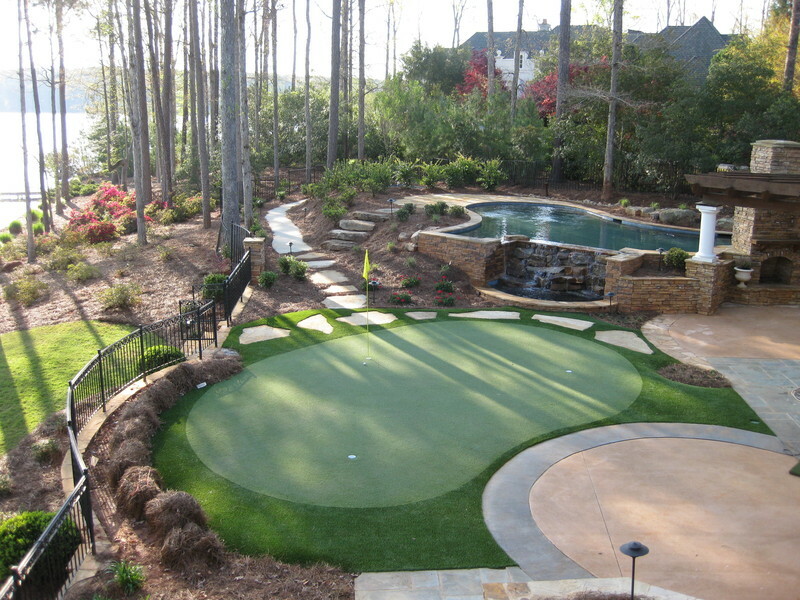 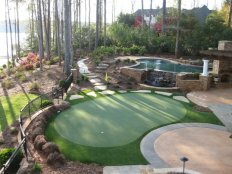 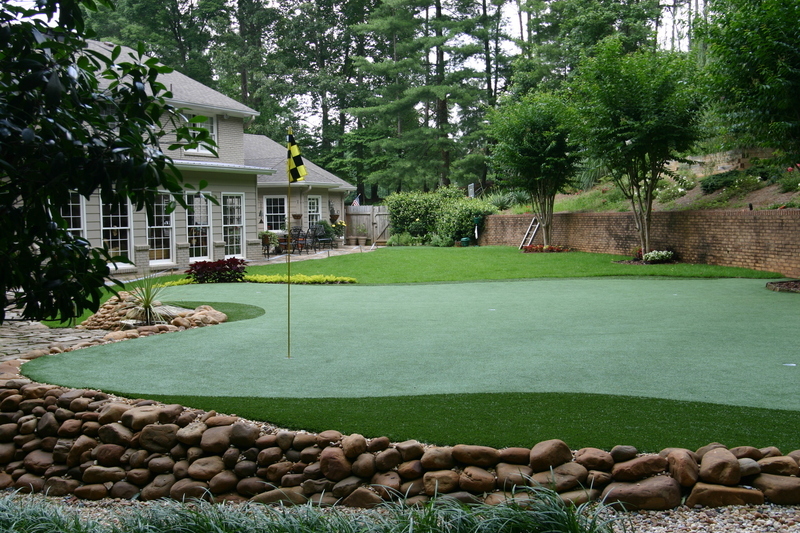 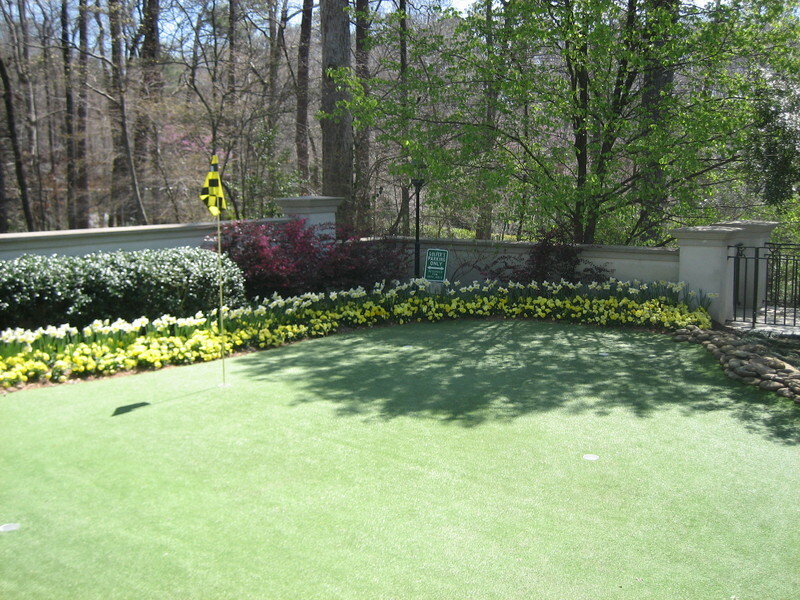 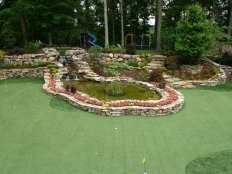 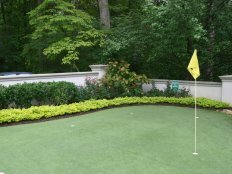 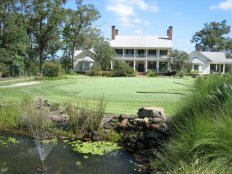 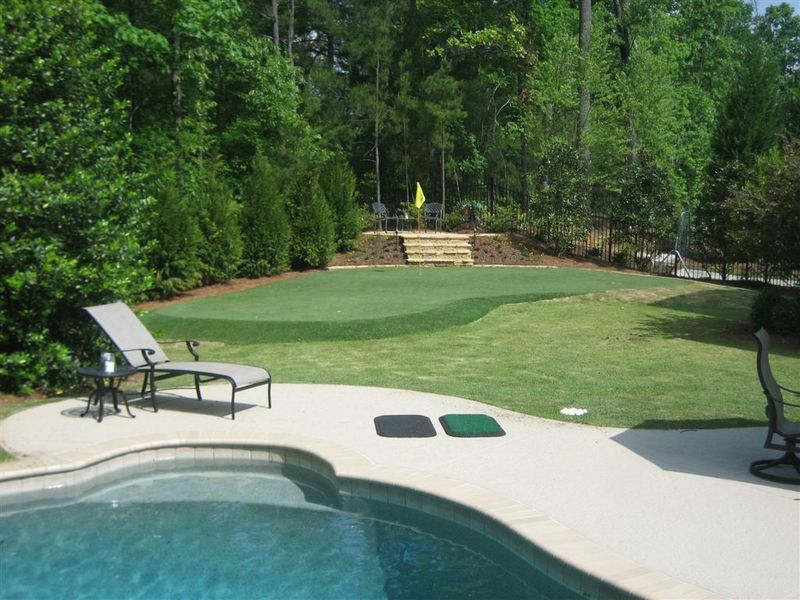 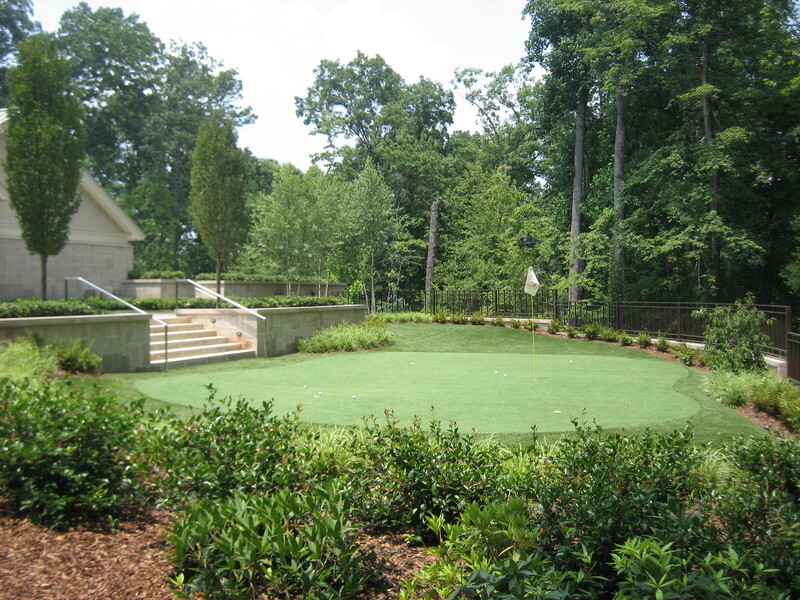 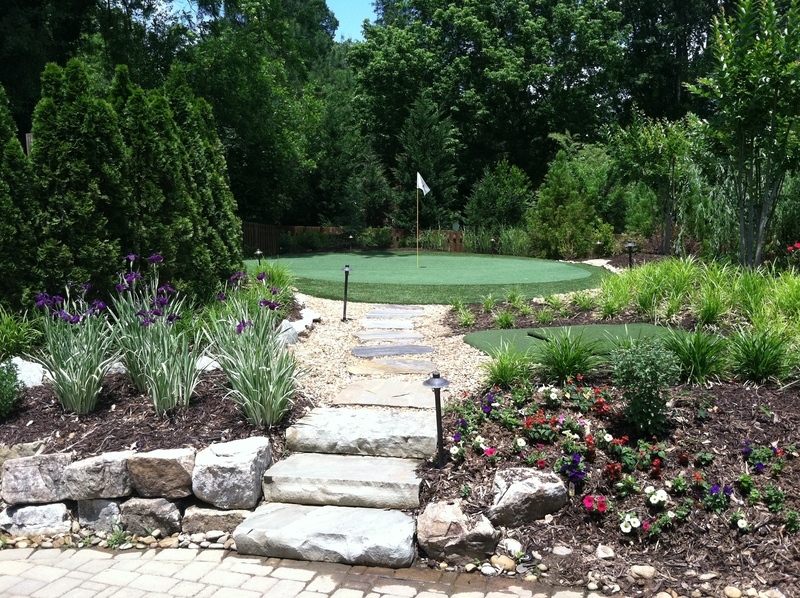 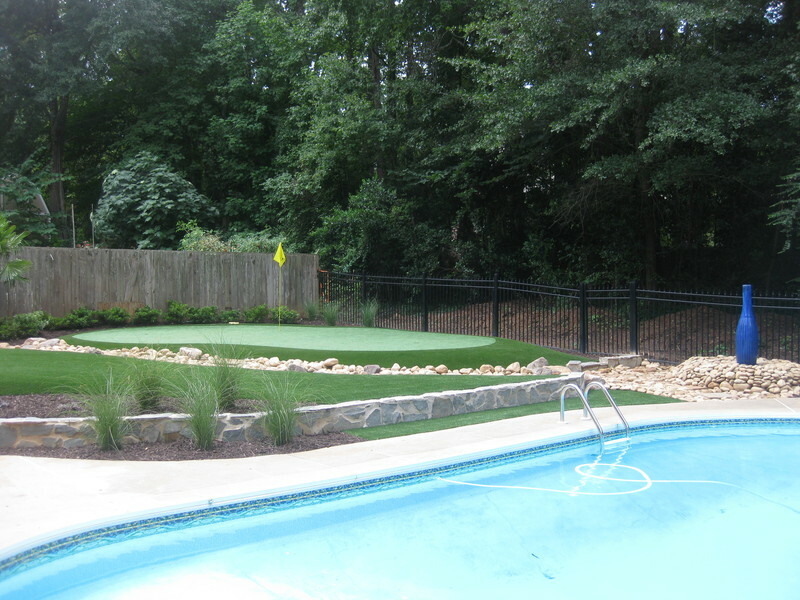 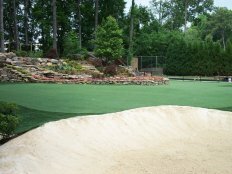 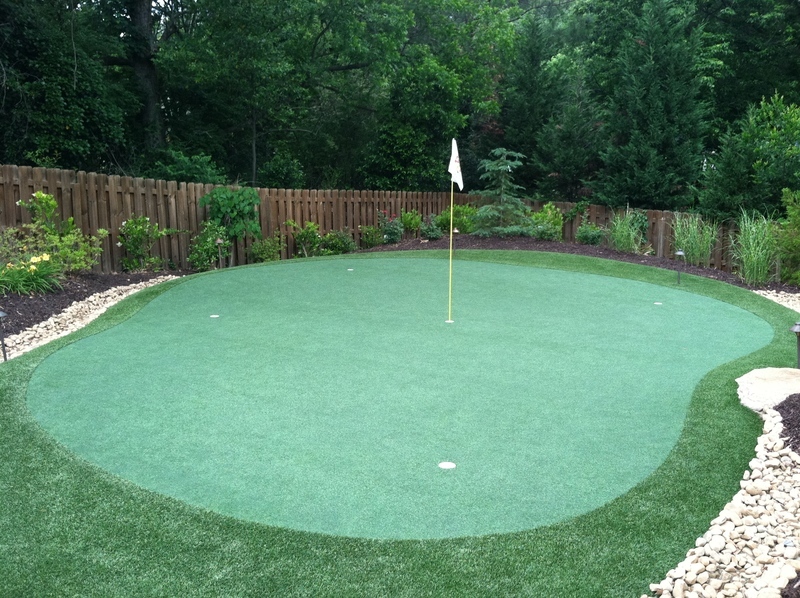 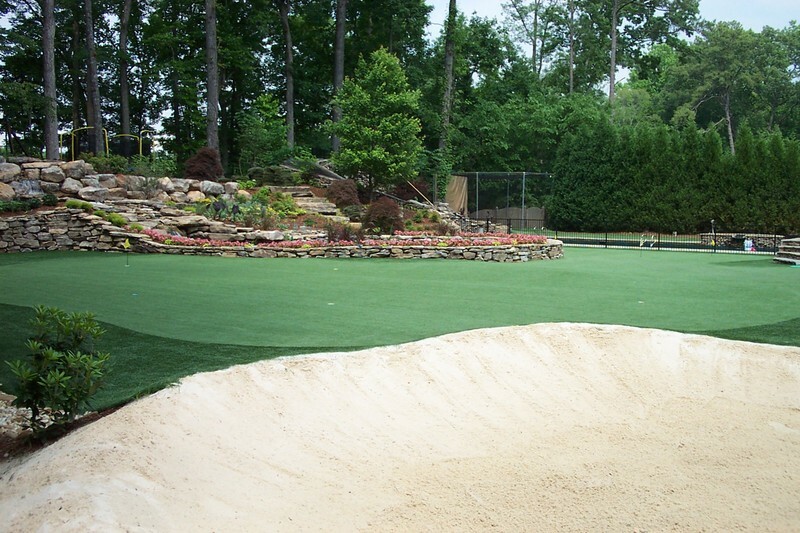 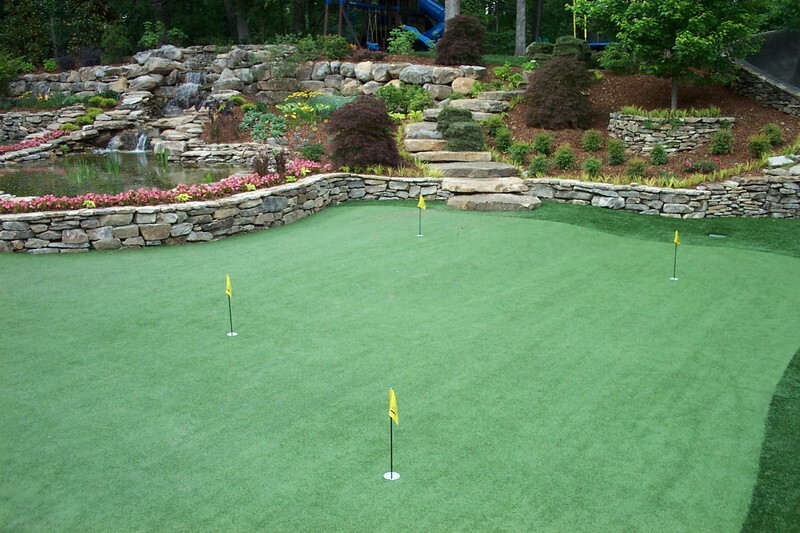 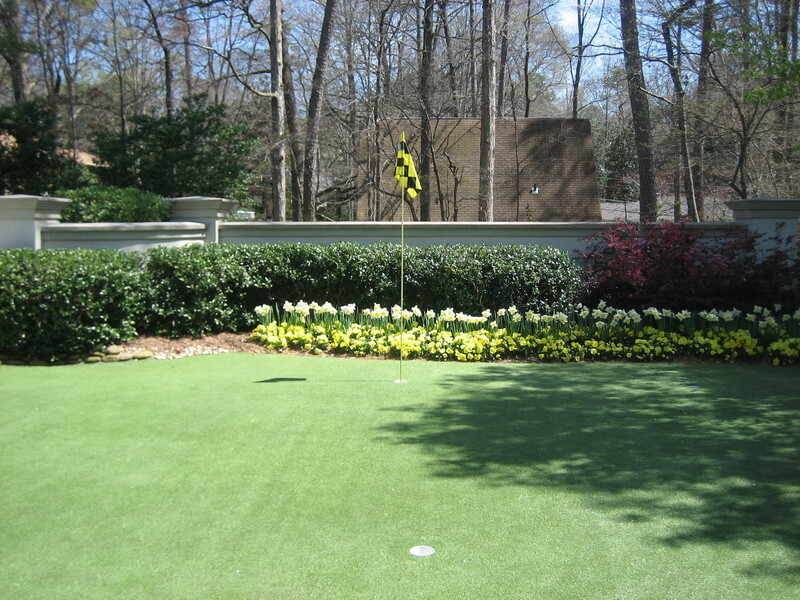 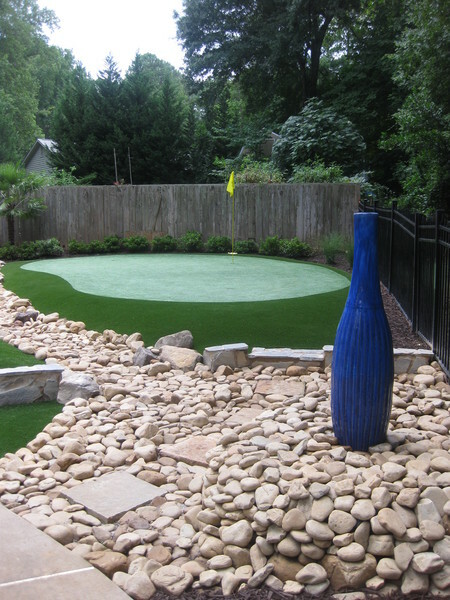 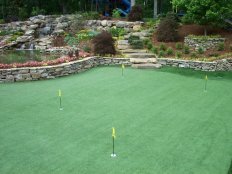 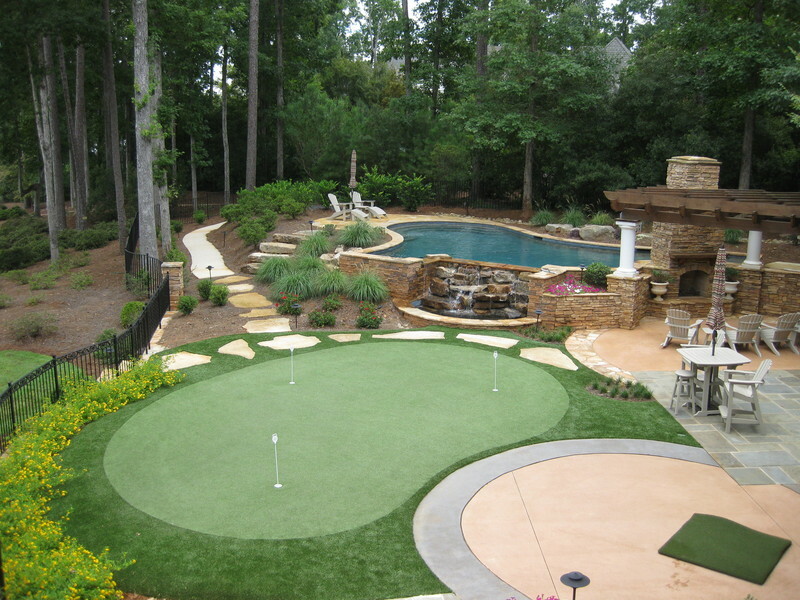 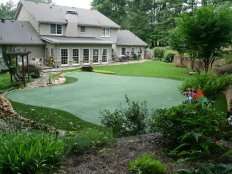 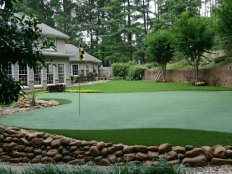 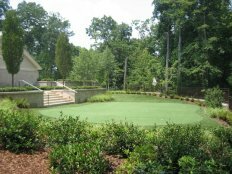 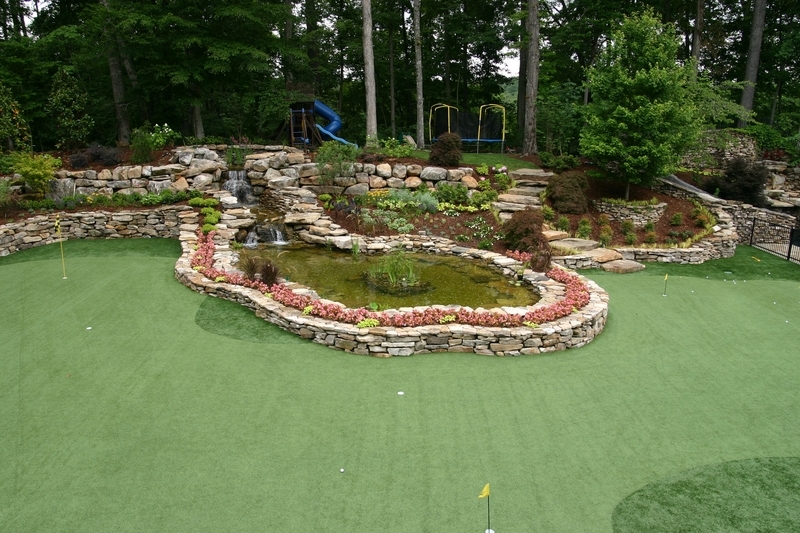 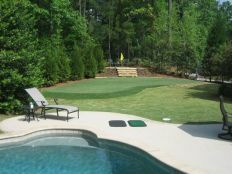 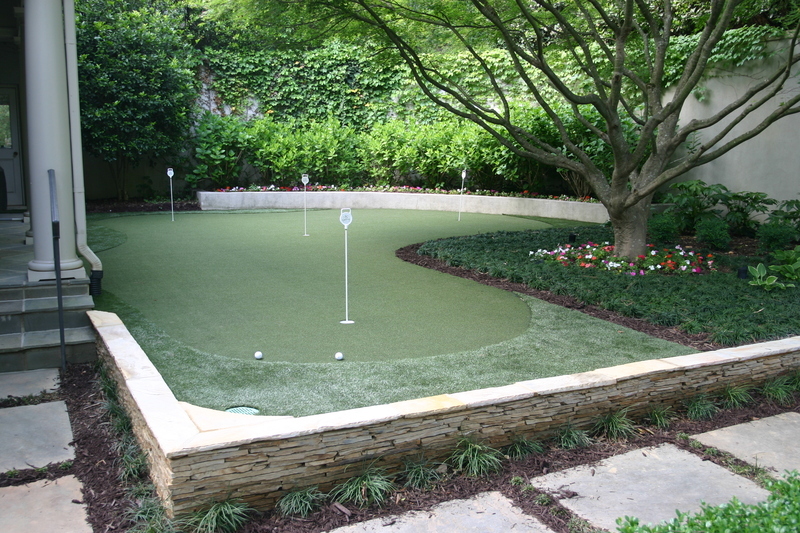 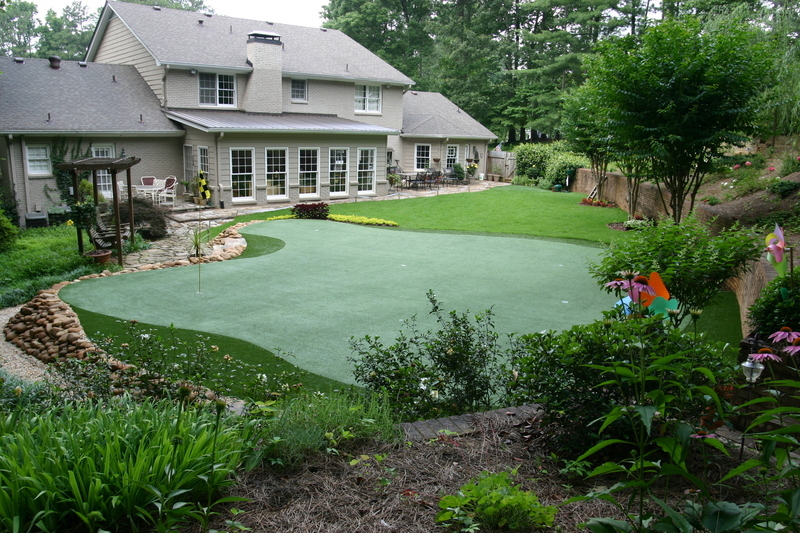 Tour Greens Michigan will provide all that you need for a beautiful, low-maintenance artificial lawn and landscape. 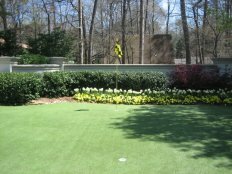 Our installation team takes great care at each installation, using only the best artificial grass on the market, to ensure that your lawn replicates the look and feel of a healthy, natural grass lawn. 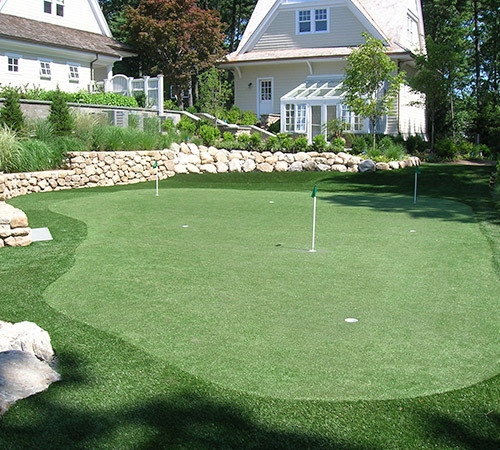 We even offer pet-friendly systems that provide a safe and clean surface for pets at play. 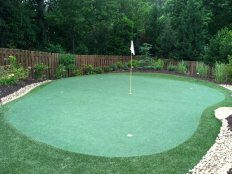 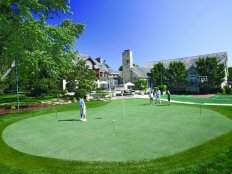 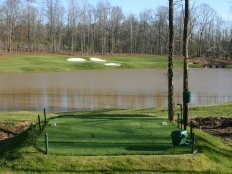 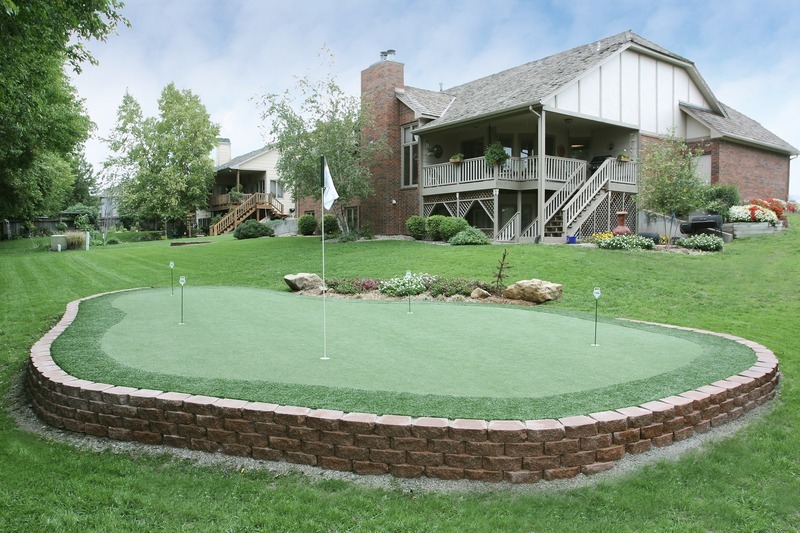 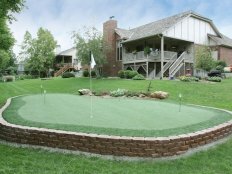 As an authorized dealer and installer for VersaCourt Court Tile, Tour Greens Michigan offers customizable multi-sport game court systems for your home or business. 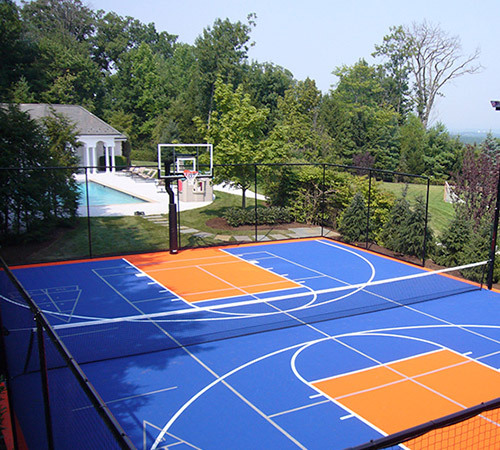 From backyard basketball courts to multi-game solutions, our team can design and install your ideal recreational surfacing solution.